The table below contains a list of Indian Army ranks and their British Army equivalents. However, care should be taken when comparing Viceroy’s Commissioned Officers (jemadar and above) with their British counterparts (who held their commission from the British Crown), as even the most senior VCO was subordinate to the lowest ranked British officer. Acting Lance-Daffadar: An Indian cavalry rank equivalent to Lance-Naik in the Indian infantry and Lance-Corporal in the British Army. Bhisti: A follower in the Indian Army who served as a water carrier, transporting it in a large goatskin slung over his back. They were known for their bravery on the battlefield in supplying water to wounded soldiers at grave personal risk. The eponymous hero of Rudyard Kipling’s Gunga Din served as bhisti to a British Regiment. Dhobi: A follower who served as a washerman. 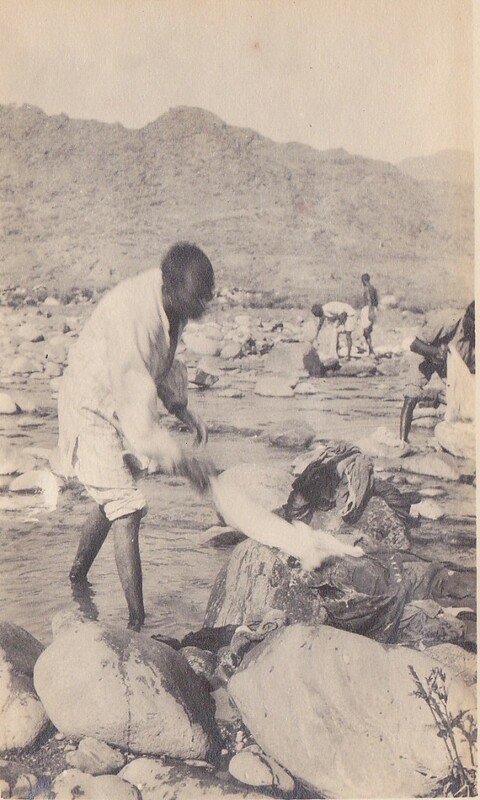 The photograph below shows dhobi hard at work during the Swat Valley Campaign on the North West Frontier in 1915. Daffadar: A rank in the Indian cavalry equivalent to a sergeant in the British Army. Follower: Indian units had a complement of non-combatants that would follow the unit around the cantonment towns of India and went with the unit on campaign. Followers included bhisitis, cooks, sweepers etc. Havildar: A non-commissioned officer rank equivalent to a sergeant in the British Army. Jemadar: The most junior VCO rank. In 1914, each infantry regiment had eight jemadars, and it would typically take a sepoy over ten years to rise to this rank. Promotion was based on merit. Khalasi: Dock worker / Lascar. Lance Daffadar: A non-commissioned officer rank in the Indian cavalry equivalent to a corporal in the British Army. Lance Naik: A non-commissioned officer rank equivalent to a lance-corporal in the British Army and Acting Lance-Daffadar in the Indian cavalry. A langri (cook) of a Sikh regiment whom I was talking to one day not far behind the firing-line said to me, “We like cooking close up to the trenches, or otherwise the Government may refuse to give us a clasp to our medals,”. Naik: A non-commissioned officer rank equivalent to a corporal in the British Army. Pakhali: A man who fills a pakhal (water container) and distributes the water. 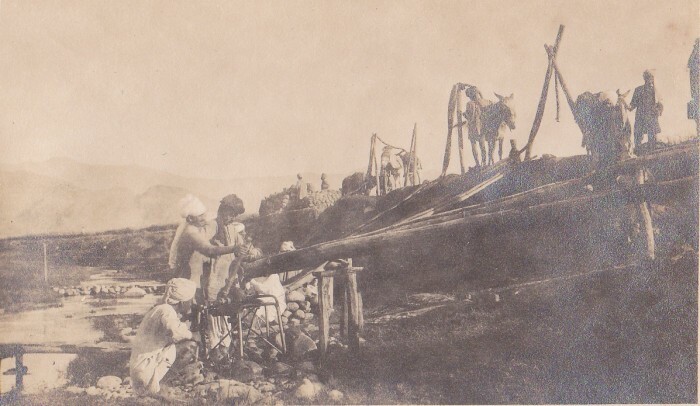 The photograph below shows Pakhallis during the Swat Campaign on the North West Frontier 1915. 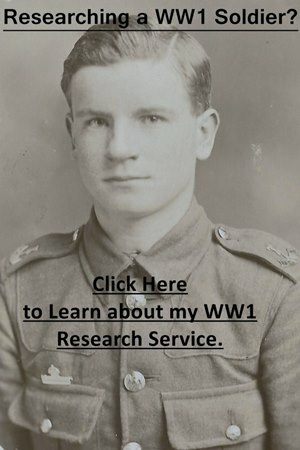 Private Followers – These followers were men whose services were deemed non-essential to running the unit and were paid for by the officers and men. When the 6th Jats embarked for France in September 1914, they took 18 private followers. Public Followers – These were followers whose services were deemed essential to the running of the unit and were paid for by the government. When the 6th Jats embarked for France in September 1914, they took 27 public followers. Risaldar: A VCO rank in an Indian cavalry regiment, equivalent to a subadar in the Indian infantry and a captain in the British Army. Risaldar-Major: The senior VCO in an Indian cavalry regiment. The equivalent rank in an Indian infantry regiment was Subadar-Major. Sepoy: The lowest enlisted rank in the Indian infantry with its equivalent being a private in the British Army. Though the majority of Indian infantry regiments used the rank of sepoy, the Gurkha Rifles 104th Wellesley’s Rifles and other units used rifleman. Meanwhile, infantry regiments from southern India tended to use the rank of private. Sowar: The lowest enlisted rank in the Indian cavalry and equivalent to a trooper in the British cavalry. Subadar: The second-highest VCO rank, which would usually take a sepoy at least twenty years to reach, with promotion based on merit. In 1914, there were seven subadars for each infantry regiment. Subadar-Major: The senior VCO in an Indian infantry regiment and the right hand man of the commanding officer. These were long-serving soldiers who had been promoted through the ranks on merit and would have been aged into their forties on appointment. Lal Singh enlisted into the 14th Sikhs in July 1887. Rising through the ranks, it took him 17 years to reach jemadar, and nearly eight more to become a subadar in May 1912. Two years later, in July 1914, he was appointed as the regiment’s subadar-major. However, he was killed less than a year later at Gallipoli during the Third Battle of Krithia on 4 June 1915. Below is a photograph of Honorary Captain Dost Muhammad O.B.I. I.D.S.M. 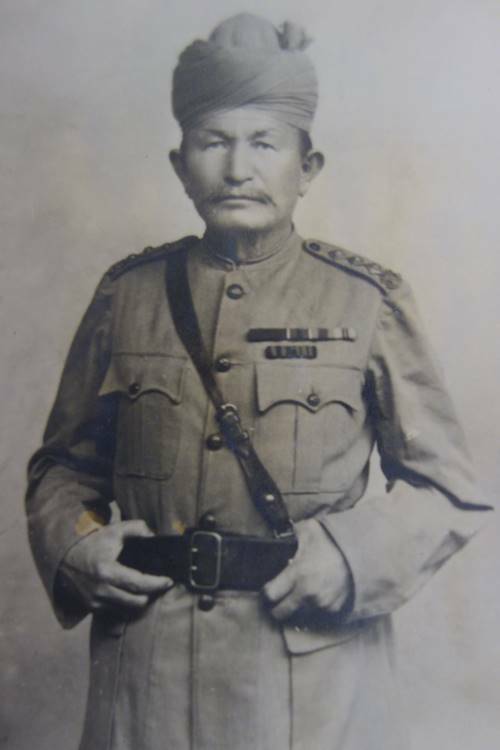 Sardar Bahadur who was Subadar-Major of the 106th Hazara Pioneers between 1904 and 1917. Syce – A groom. Syces weren’t limited to cavalry regiments in the Indian Army, as infantry regiments used syces to look after the officers’ horses. Woordie Major: The Indian adjutant of a cavalry regiment, usually an appointment held by a Jemadar.